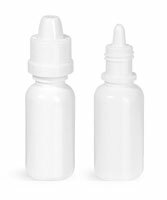 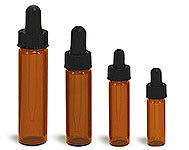 LDPE dropper bottles are available with white ribbed capa. 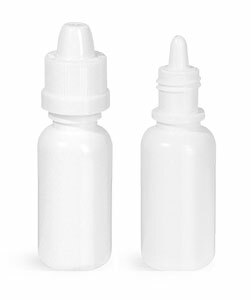 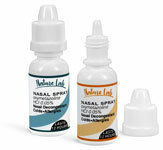 In addition to the caps, these dropper bottles also come with a 15 mm white LDPE controlled dropper tip plugs that dispense product at 40 uL per drop. 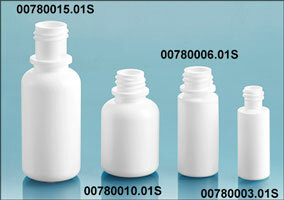 This closure is child-resistant, making the bottle ideal for dispensing and safely packaging pharmaceutical, chemical, or liquid food products in small measure.